I was kindly invited to attend a media invite yesterday for Majolica Majorca Fantastic Fantasy Chapter 38 Launch and Ma Cherie Autumn Launch 2013! The set-up outside MU Parlour when I arrived! 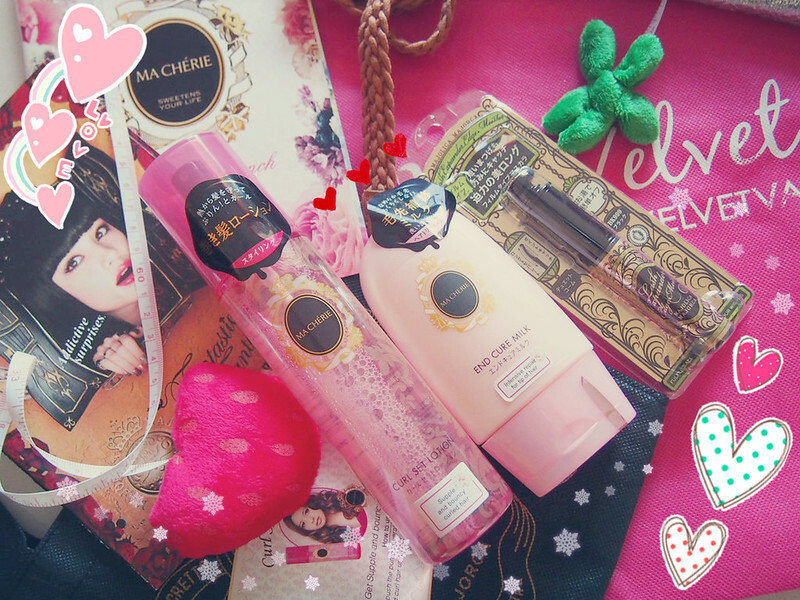 Super pretty Ma Cherie products set up corner!! 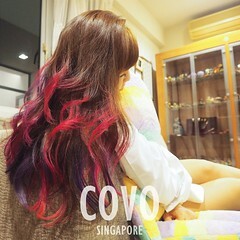 Anything PINK is loveeee la! 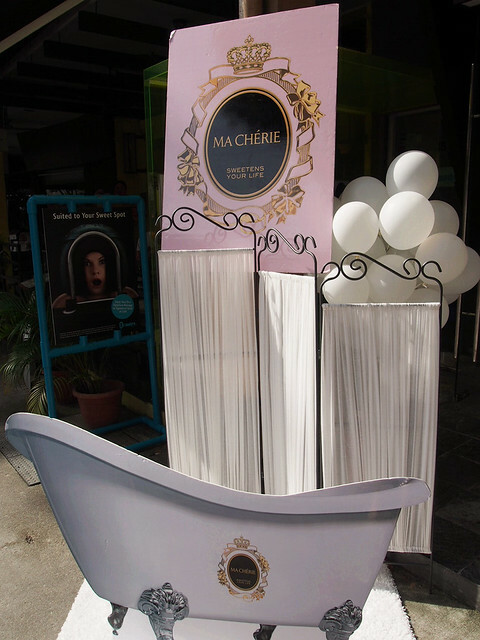 Ma Cherie was launched in 2012 in Singapore and currently offers both in-bath and out-of-bath products. The core ingredient champagne honey gelee allows females to experience a sweet, romantic fragrance while pampering their hair, which sweetens the lives of girls everywhere. This fall, Ma Cherie welcomes the addition of a styling range, with 6 new items to be introduced. 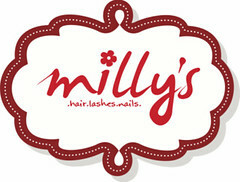 The new launch contains treatment and styling products catered to a variety of different hair types. 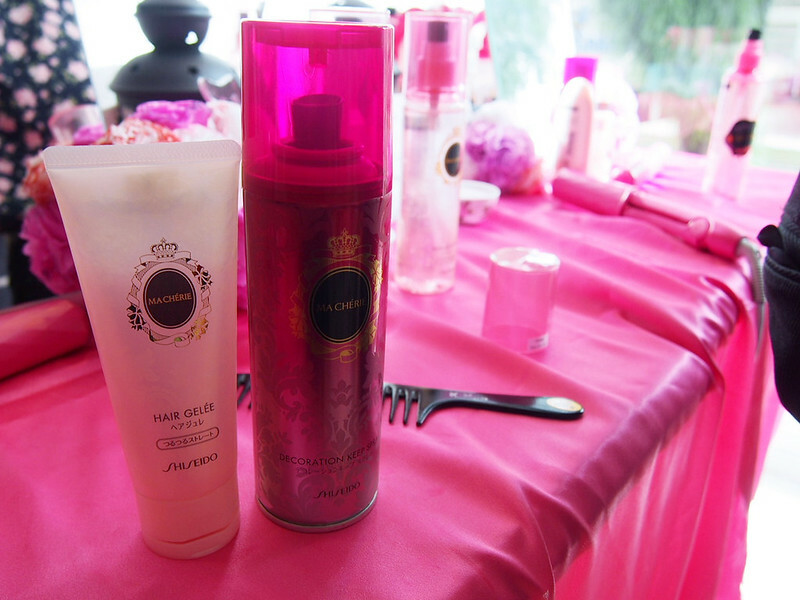 The pink and floral designs on the containers hint at the romantic fruity fragrance signature to Ma Cherie products. The new range will be available from $16.90 to $17.90 at selected Watsons outlets. Then there was also a short presentation on Majolica Majorca and Ma Cherie products! 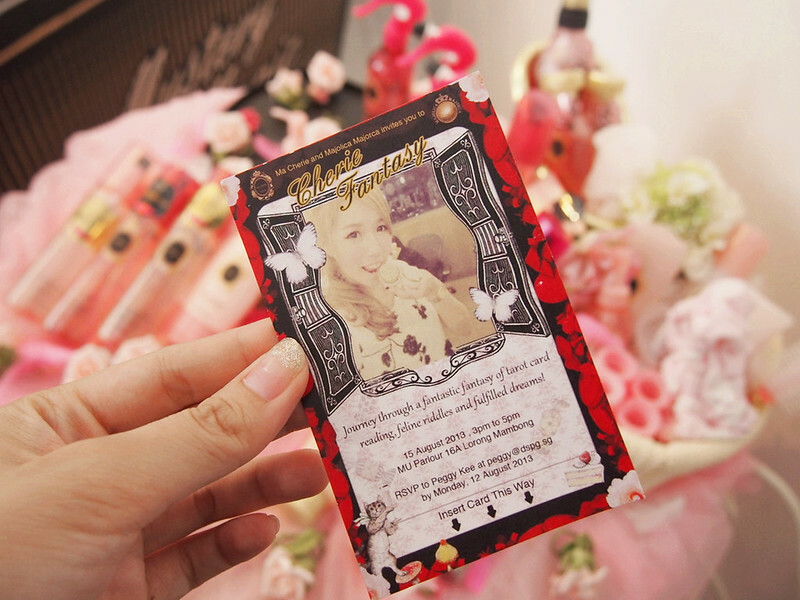 Styling using the latest Ma Cherie products were also showcased on 2 bloggers! More about Majolica Majorca, I'm pretty sure everyone has heard of this brand before!! Majolica Majorca has identified several trends this Autumn 2013, which are characterized by rich and dark colours associated with the "Baroque" theme, as well as folklore-inspired fashion which is represented by exquistive embroidery and unique prints. Both trends include underlying elements of fun, fantasy and mystery. Makeup trends have also been evolving and eye makeup this season has seen an emphasis on the corner and the width of the eyes to emulate a 'Cat eye effect' to create visually larger eyes. Rich toned colours for lip colours are also a popular choice for accentuate feminine lips. Taking these trends into consideration, Majolica Majorca has launched a new collection titled "Fantastic Fantasy", which consists of rich and playful colours and elements to fulfil the needs of consumers. The name also suggests the imagery of a fantasy world, where consumers will be able to have super long lashes and unique nail patterns through the use of Majolica Majorca products. It was then free&easy time!! This stylist came up to me asking if I would like to try the Ma Cherie products, so that's me trying out some of the products goodness on my hair! He used the Hair Gelee and kept twirling my hair and some soft curls were created!! LOL AMAZING?! There were also lots of booths and stations around for us to visit! For example.. this Mystery Magic Machine!! Only people I knew from yesterday's event, Jaime and Audrey!! Last 2 pictures of myself at the event! Products given courtesy of Majolica Majorca, Ma Cherie and Hervelvetvase! 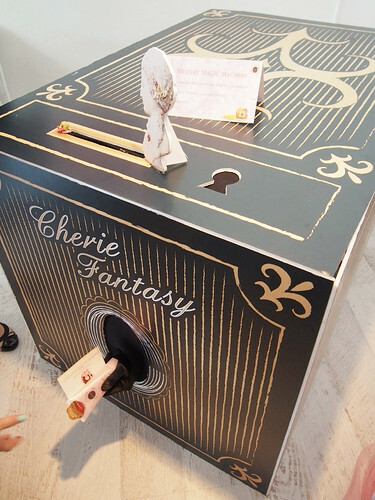 Thank you Ma Cherie & Majolica Majorca for this wonderful Cherie Fantasy!! - - - I was really famished after the event.. so I left for home to change out into a super lepak wear & headed out to eat! I was really craving for something soupyyy and decided on Bak Kut Teh despite just eating it last week. 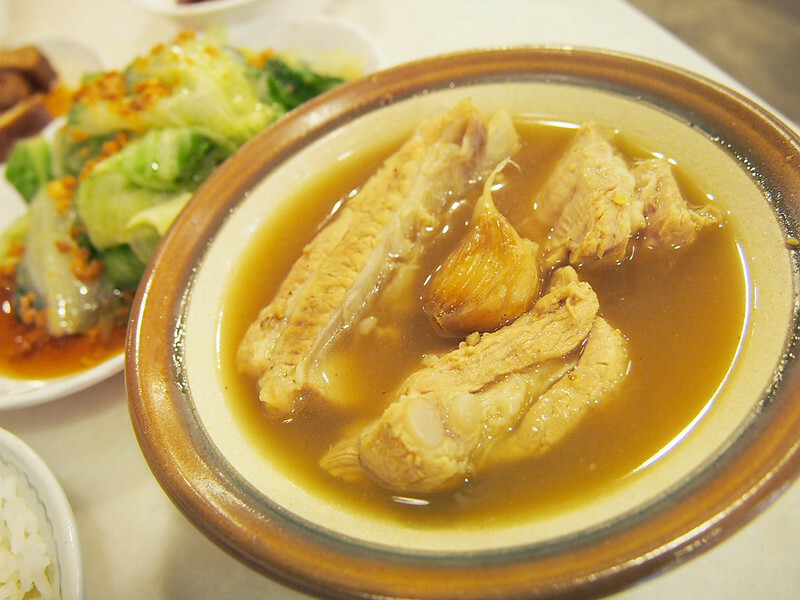 But I wanted to try something new... so I googled on the best Bak Kut Teh in Sg! This 'Ng Ah Sio Pork Ribs Soup Eating House' came out FIRST so I just had to try this! No idea why the bf ate fish soup in a bak kut teh shop. Lol This guy eating clean to the max while I am just feasting like a pig.. I CANT SAY NO TO FOOD, EVER. 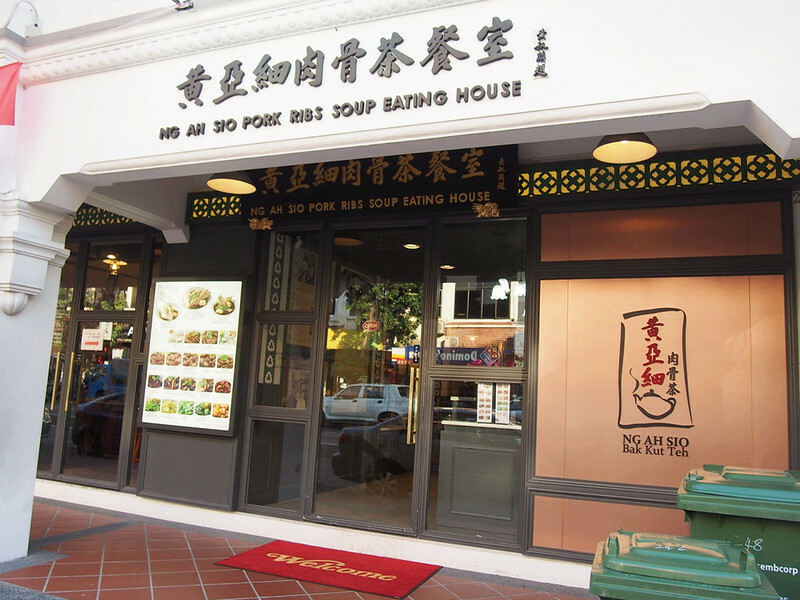 NG AH SIO PORK RIBS SOUP EATING HOUSE 208 Rangoon Road, Hong Building Singapore 218453 Tues-Sun: 7am-10pm. Closed on Mondays. No. 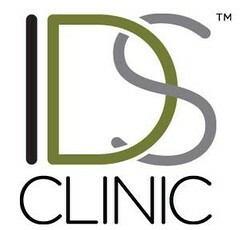 248 Tanjong Katong Road, Singapore 437036 Tues-Sun: 11am-11pm. Closed on Mondays. 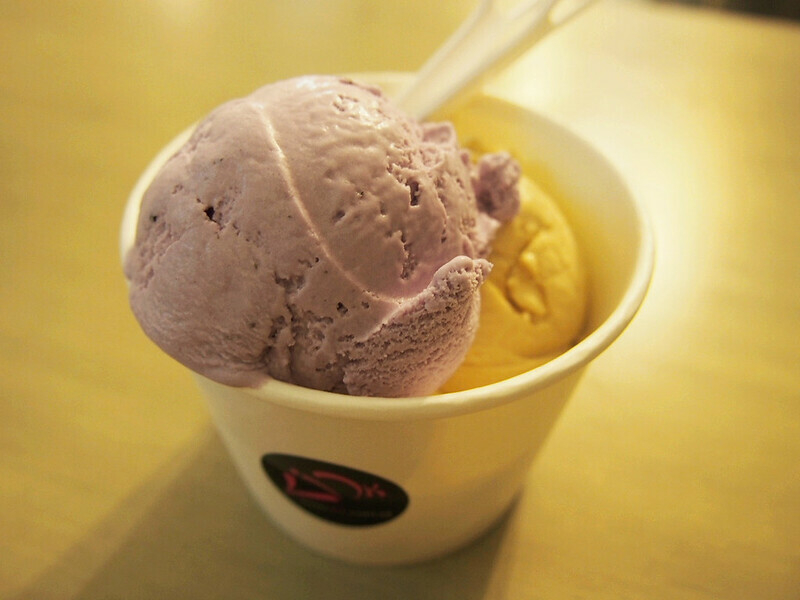 My stomach was like BURNING from the bak kut teh cuz of the pepper... LOL so we settled for some ice cream next door! 3 scoops for only $7.40! 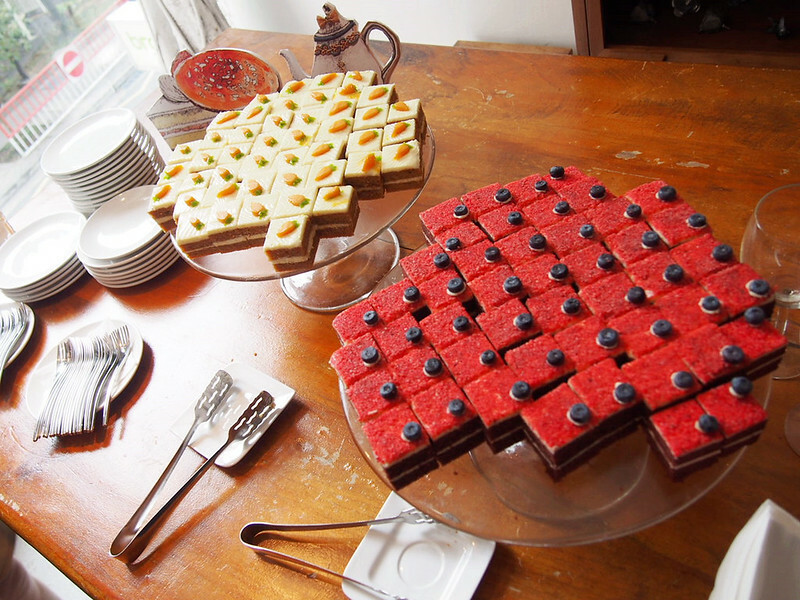 We had butterscotch, blueberry cheese and sea salt caramel! 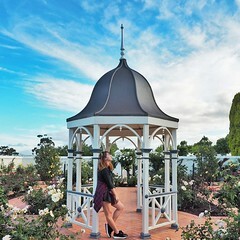 Next post will be about Genting! :D Can't wait to share with y'guys!